although Facebook may have its work cut out for itself, it's fascinating to see just how huge the company has become over the past few years. Experian Hitwise has put together a collection of interesting stats you can tease out at dinner parties — "Hey, did you know that the New York City area provides the largest volume of traffic to Facebook in the whole country?" From the average time a person stays on the site (20 minutes) to the state most likely to have residents signed up (West Virginia), here's a look at facts you may not know about Facebook and the people that use it. Facebook launches with humble beginnings that most people have seen dramatized in The Social Network by now. It was a small social site backed by only a little money, and limited just to the undergrads at Harvard. Right out of the gate, Facebook turned down offers from an unknown investor and Friendster, each offering $10 million. This was, of course, when the company was still called TheFacebook. 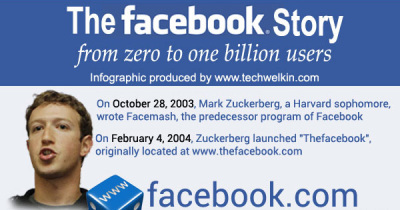 By 2005, “TheFacebook” was becoming more and more interesting to potential investors. They waved off bids from the likes of NBC, The Washington Post Group, and two separate attempts from both MySpace and Viacom/MTV. Facebook became more legitimized as it moved into more colleges and then expanded to the public. Microsoft signed a large advertising deal with Facebook, an event that began a long, positive relationship between the two companies. Just a month later, Yahoo made a $1 billion offer to buy Facebook, but it was rebuffed after Yahoo’s stock dropped and the company had to lower to $800 million. Facebook gets $200 million investment from Russian Digital Sky, who bought 1.96% of the company with that. That investment raised Facebook’s valuation to $10 billion. Two other estimates of wealth came out later in 2009 that lowered Facebook’s valuation, probably as more terms of the deal with Digital Sky became clear. Trading on secondary markets suggests Facebook is the third most valuable web company in the United States. As private investors sold their stakes, valuations of the company soared as high as $56 billion. Facebook halted trading of its shares in secondary markets for three days starting Jan. 25, a possible indicator the company’s long-awaited IPO is coming soon. 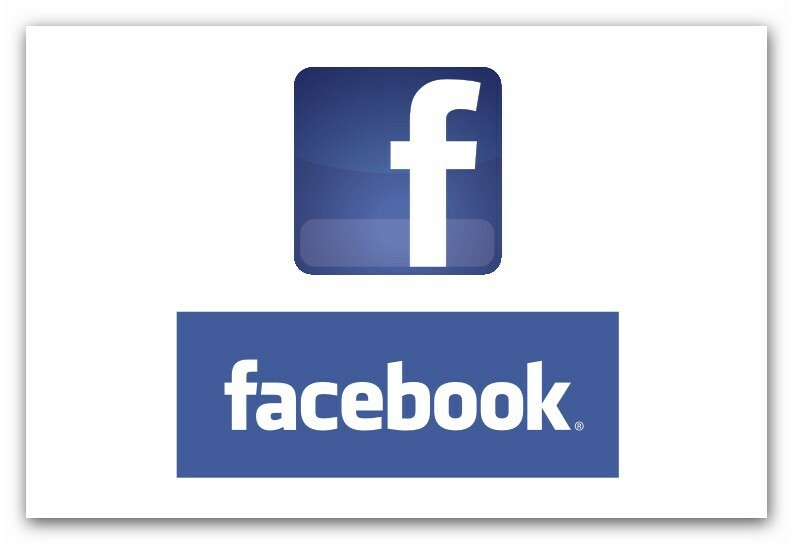 The signs were correct, as Facebook announced its IPO on Feb. 1, ending the stream of speculation. Facebook is set to go public May 18, and the IPO could raise $90 to $104 billion. No one can be sure until trading closes, though.